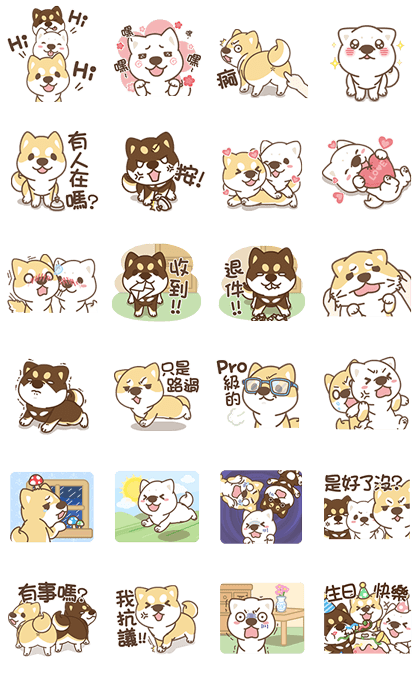 http://www.line-stickers.com/ – Shiba Chai Chai Loves to Play! 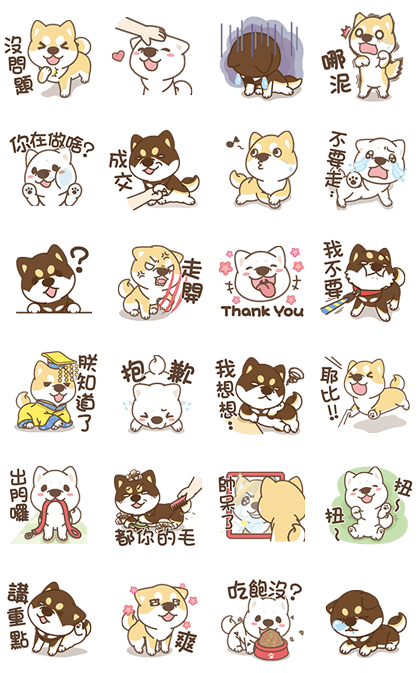 Love Line Sticker | Come play with Shiba Chai Chai! Come move around with frisky Chai Chai! 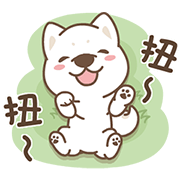 Shiba Chai Chai Loves to Play!